The Nokia 4.2 is very similar to the Nokia 3.2, in fact, both devices carries similar design aesthetics and built. The Nokia 4.2 comes in a more compact size than the 3.2. 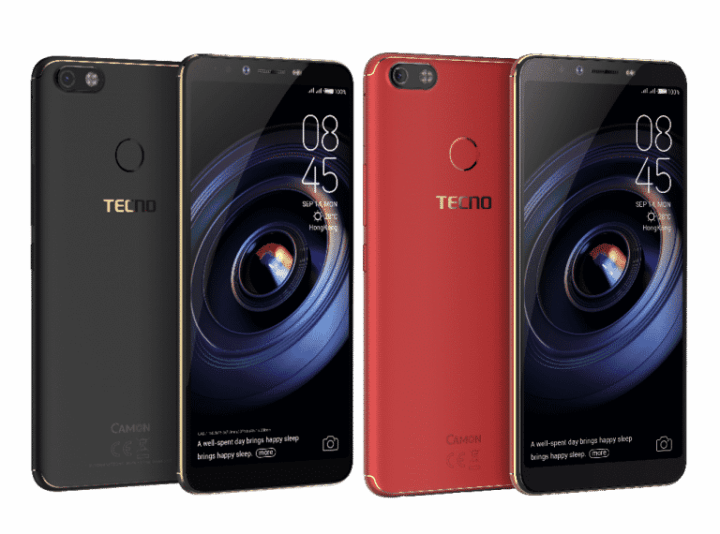 It also provide a dual rear camera sensors and an Octa-core CPU instead of the single camera sensor and Quad-core CPU on the 3.2. The display is a 5.71 inch HD+ display, with a 720 x 1520 pixels resolution. As mentioned above, the device feature a notch display cut-out, which host the front-facing camera. On the hardware department, there is a octa-core Qualcomm Snapdragon 439 CPU clocked at 2.0Ghz, along with Adreno 505 GPU. 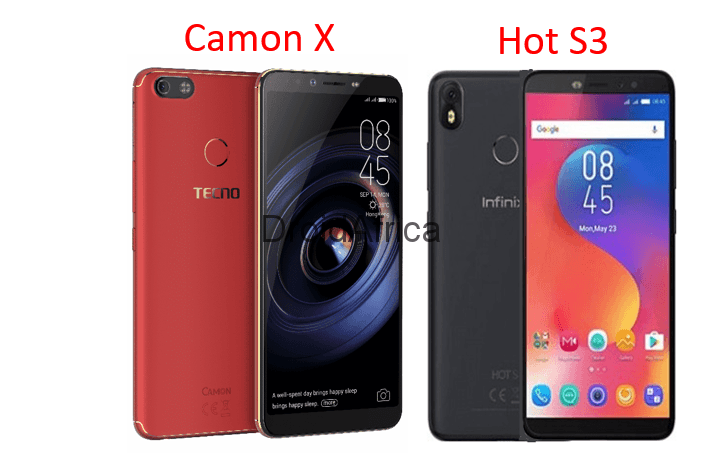 The device is available in two storage options: a 2GB RAM with 16GB internal storage or, a 3GB RAM version with 32GB internal storage. 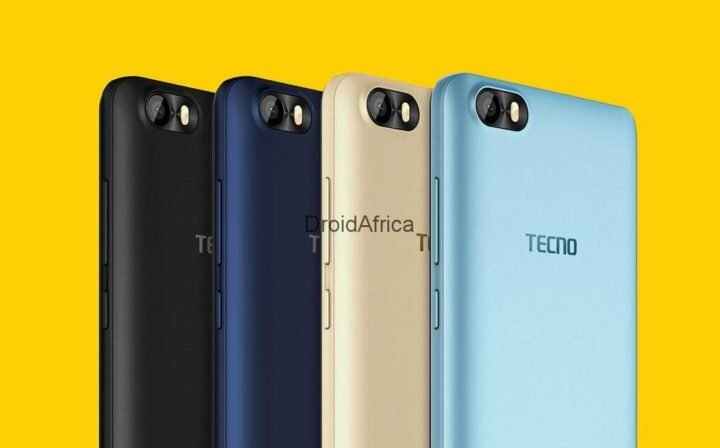 At the back of the device, there is a dual 13 + 2 MP main camera along with a single LED flash, while an 8 megapixel sensor seats in the display cut-out upfront. 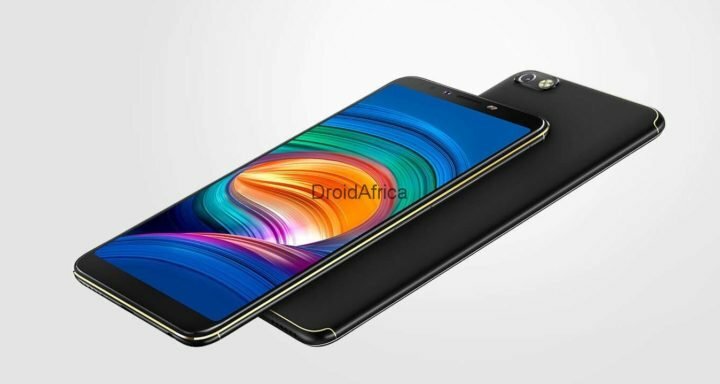 Theres also a rear fingerprint scanner at the back of the device, along with other Android security options such as FaceID, Password or the popular Android pattern. 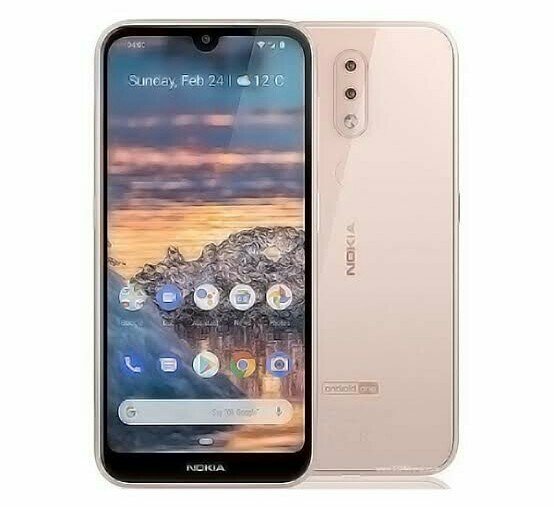 Unlike the Nokia 3.4 which host a large 4000mAh battery, Nokia 4.2 has just 3000mAh and run the trending Android 9.0 (Pie) out of the box. The device also support dual SIMs with 4G LTE network. Other specification and silent features of the Nokia 4.2 smartphone are detailed in the table below.